Discussion in 'Jacket Art / Patches - Original and Reproduction' started by riopaulf, Jan 20, 2019. What do any of them mean? 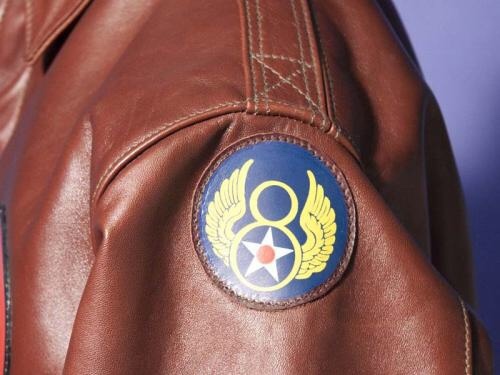 Can all patches be used on all jackets, or, are certain patches only meant to go on certain jackets?